Thanks for your inquiring our UV printers! 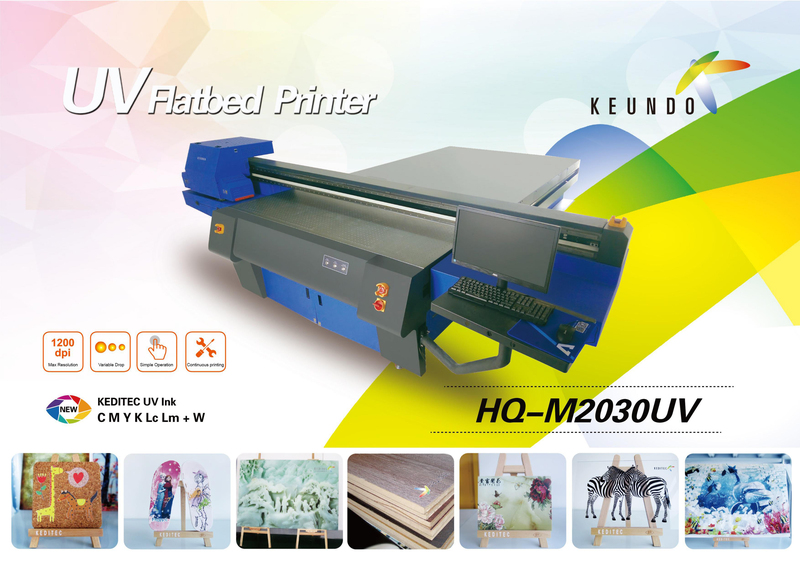 KEUNDO is a professional UV flatbed printer leader in China. Welcome your RFQ so that we can give you a specific introduction to help you find your desired models. 1. 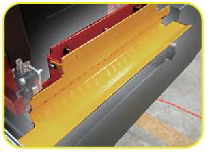 Industrial mechanical structure design ensures stable printing in 7*24hrs. 3. Advanced controlling and driving system improve speed by 12% compared with other similar machine. 4. Top RIP makes perfect color reproduction. 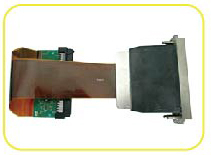 Advanced Panasonic Servo Drivers ensure stable printing and long life span servo motor. Long life and low energy consumption LED UV lamps save your cost. 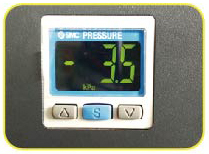 Smart negative pressure system improves printing stability and prolongs life span of print heads. Intelligent temperature controller keeps print heads in proper temperature even in various environments, which prolongs life span of print heads and save your cost. 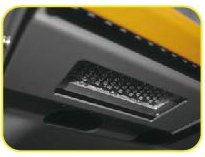 When carriage crashes, the sensor in head temperature controller switches on to stop carriage at once, preventing print head from crash. 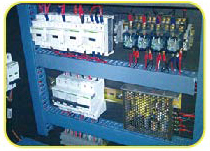 Synthetically use high voltage and low voltage electrical circuits, it ensures more stable and safe electrical system. 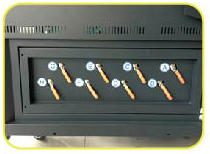 Adjustable 8 individual vacuum generator tubes from high quality blower control the different area of printing flatbed and suitable for both light and heavy media. 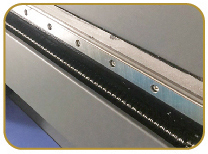 Accurate X-axis linear encoder strip and sensor ensures precise printing while Z-axis linear encoder strip and sensor making safe and proper carriage height according to various media in different thickness. 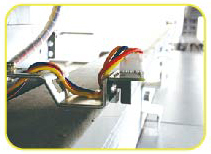 Dual noiseless guide rails offer comfort working environment, more stable carriage movement and more accurate printing resolution. In the future, UV flatbed printing and Cutting & Engraving machine will be gold-partners in advertising production industry. 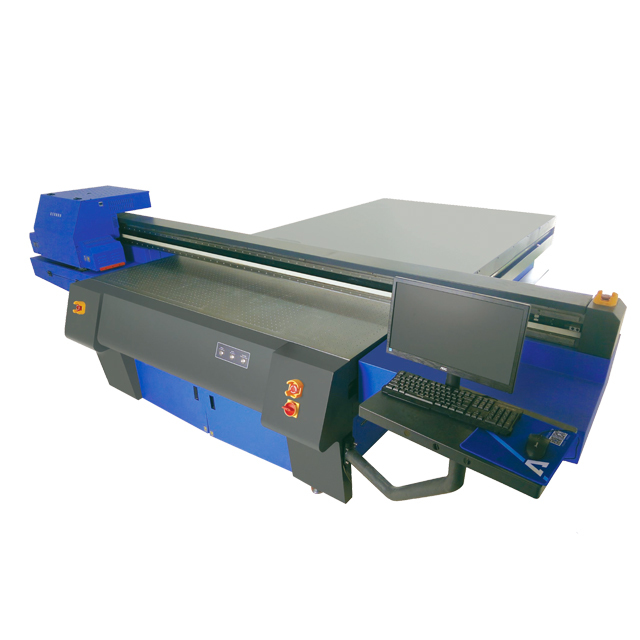 The combination of UV flatbed printing and Cutting & Engraving machine saves the process of cutting film, stickers and patterns, which exploits its advantages of high quality and efficiency in coiled material and plate.Distribution of industry is the standard to satisfy every high-end customer.UV flatbed printers better the needs of gradient ramp in commercial graphics industry. It is a new and great solution to this industry. Customization is now available to the mass consumer group, which shows superior painting according to the individuals. out fantastic painted pattern on the uneven surface of the substrate, which promotes the development of sliding door industry. 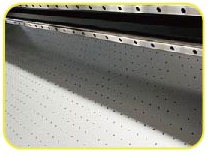 The improvement in flotation beads platforms makes it timesaving, laborsaving and easier to change printing materials. in the platform with much ease and convenience. Meanwhile, reducing the glass moving on the table lowers the risks of collision. The scheme gives more visual impact on background wall. And the pictures seem to be more layering with painted bump effect. tile walls play a role in interior decoration with breakthrough solutions and applications. In the period of tile walls’ rapid development, we will provide you with premium service and equipment package applications. UV flatbed printers better the needs of gradient ramp in commercial graphics industry. It is a new and great solution to this industry.Advertising Signs take themselves off colors. UV flatbed printer will subvert the traditional tedious process and thus no longer rely ontechnicians which were necessary with flat-screen printer. Further, we will be on the way to industrial 4.0 eras in which using machinesinstead of human resources in. 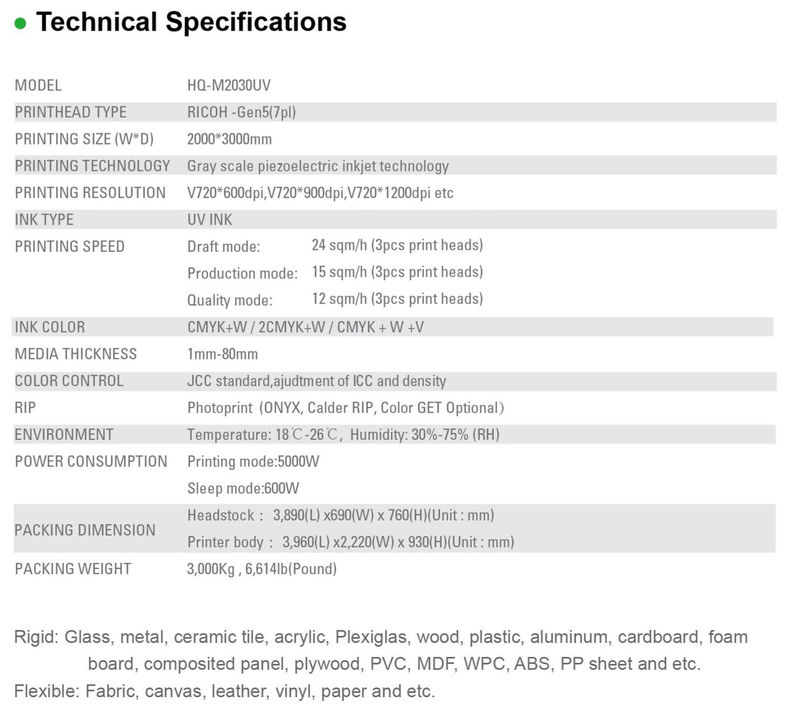 Flexible: Glass, metal, ceramic tile, acrylic, Plexiglas, wood, plastic, aluminum, cardboard, foam board, composited panel, plywood, PVC, MDF, WPC, ABS, PP sheet and etc. Rigid: Fabric, canvas, leather, vinyl, paper and etc.